An urgent message from the Sand Village detailing the Akatsuki’s kidnapping of the Kazekage reaches the Hidden Leaf Village. Tsunade wastes no time in ordering Team Kakashi to the Sand Village. Naruto Shippūden Season 1 Episode 17 : The Death of Gaara! 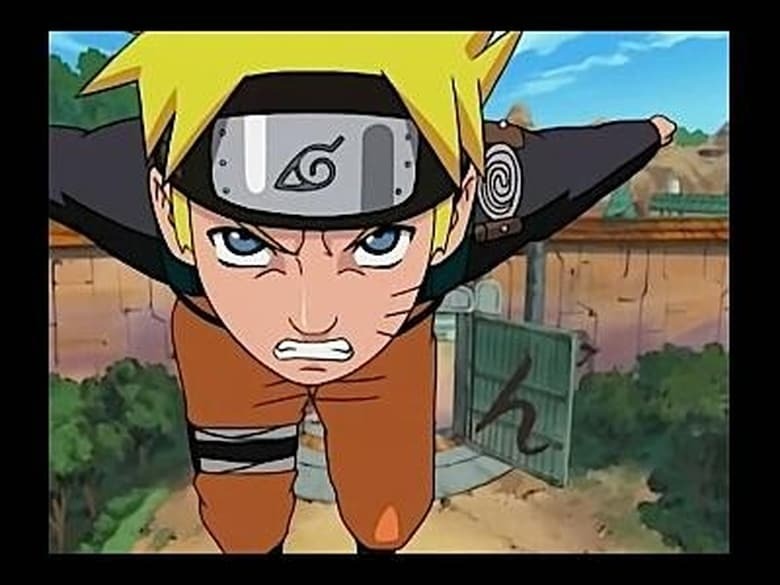 Naruto Shippūden Season 1 Episode 18 : Charge Tactic! Button Hook Entry!! Naruto Shippūden Season 1 Episode 20 : Hiruko Vs. Two Kunoichi! Naruto Shippūden Season 1 Episode 26 : Puppet Fight: 10 vs. 100! Naruto Shippūden Season 1 Episode 29 : Kakashi's Enlightened!